The student brief was to create an advertising campaign for Crumpler. The brief was to come up with a campaign together with a unique selling point for the launch of their new product. 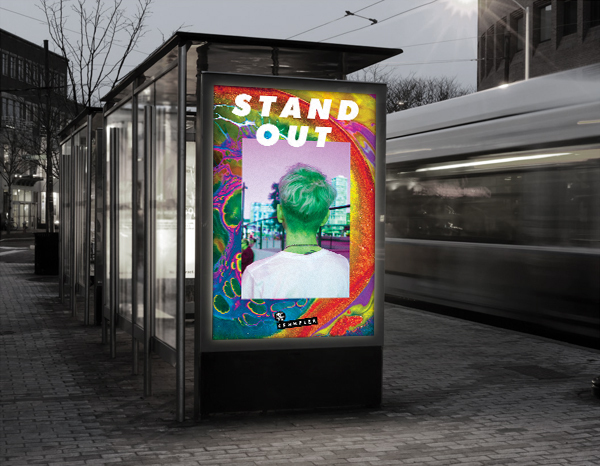 With Crumpler already having a huge following I decided to create a campaign was called "Stand Out". I felt that this direction really fitted with Crumpler's design aesthetics.